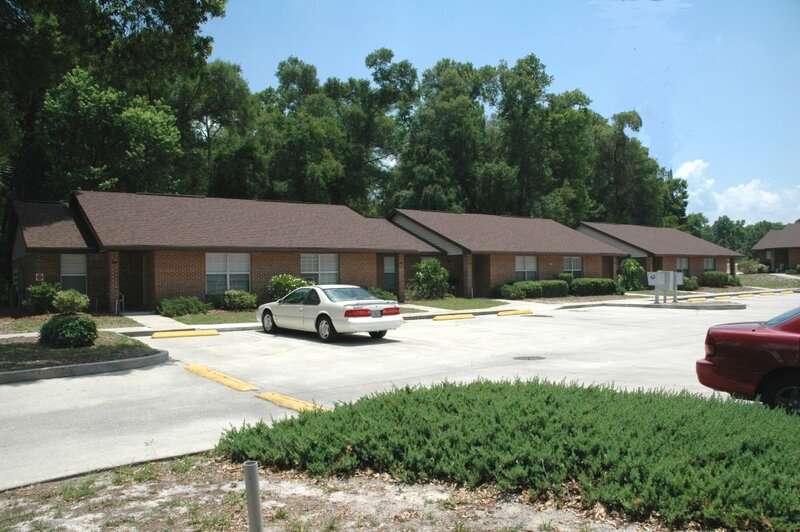 Greenleaf Gardens Apartments is designed for couples, families, and seniors. Greenleaf offers one bedroom and two bedroom apartments. Each residence features a contemporary layout with step-saver kitchens. Greenleaf is the perfect community for those looking for affordable living apartments in this rapidly growing city. 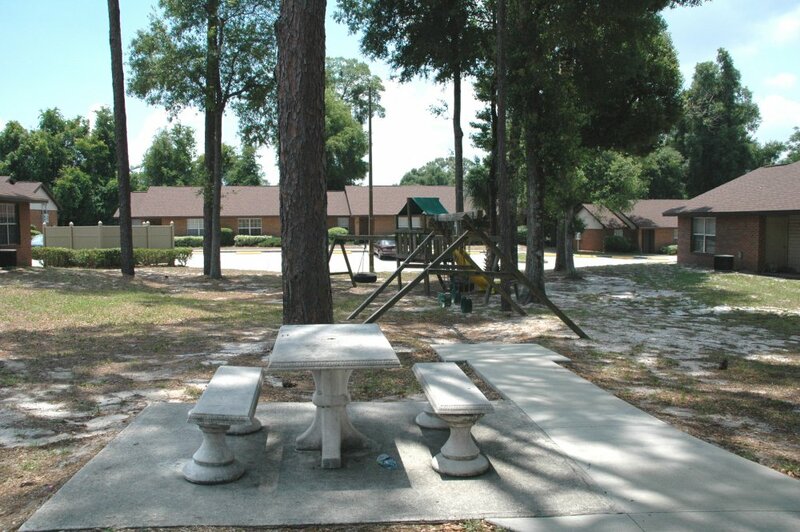 This wooded property is on a low traffic street, yet only three minutes to the business district of Orange City. Two bedroom apartments are 870 square feet and 896 square feet. 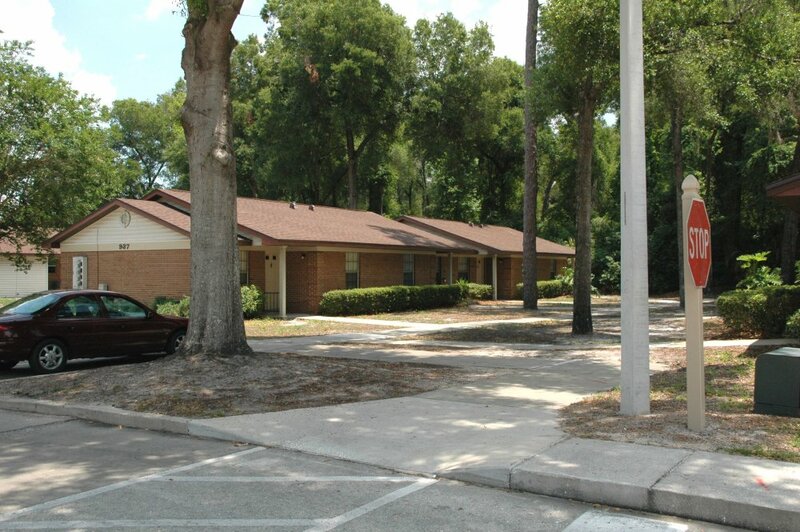 Orange city is less than an hour to the beach and to Central Florida attractions. It has many historical features and shares this historic culture with DeLand, which is only ten minutes away. DeLand is the home of Stetson University and is the county seat for Volusia County. Orange city has a population of nearly 10,000 and still growing. Camping, fishing and visiting historic places means there is always something to do close by. From US Highway 17/92 turn east on Ohio; go three blocks and you will see our entrance on the right.